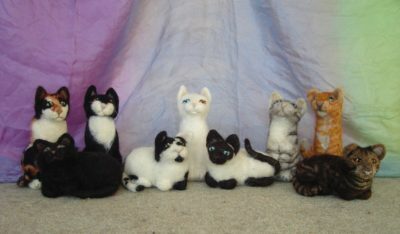 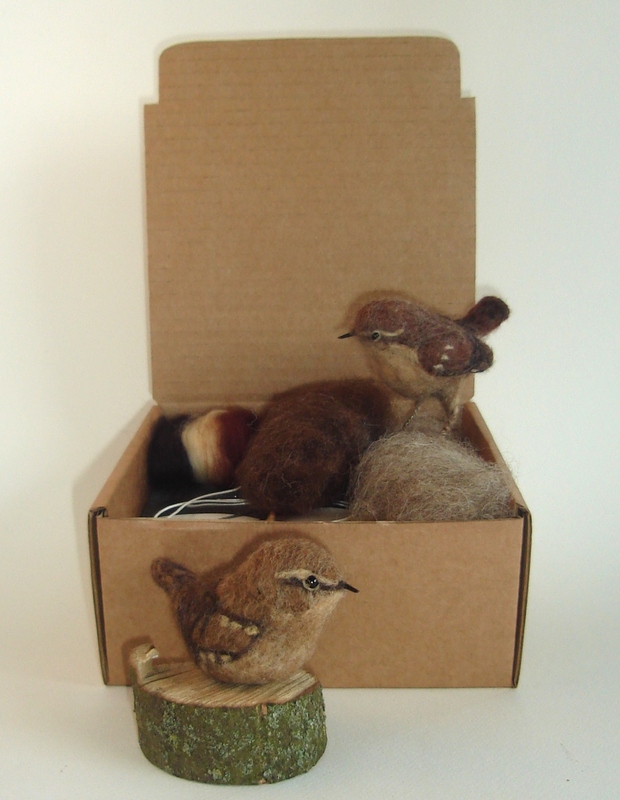 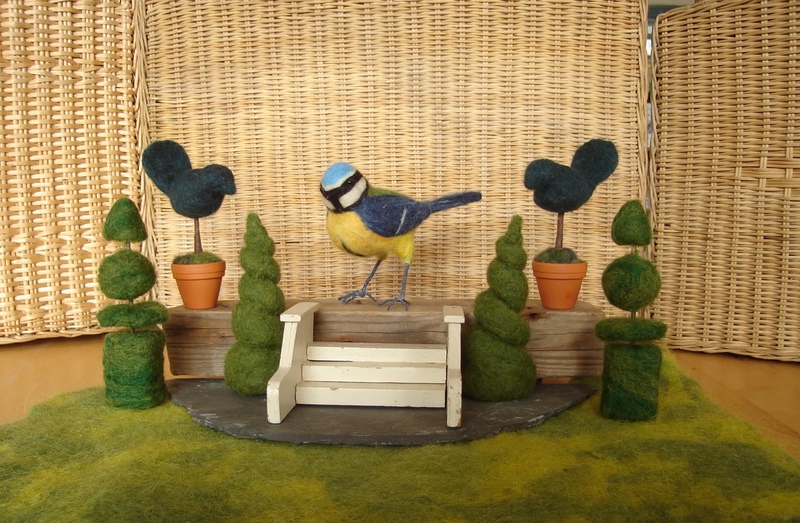 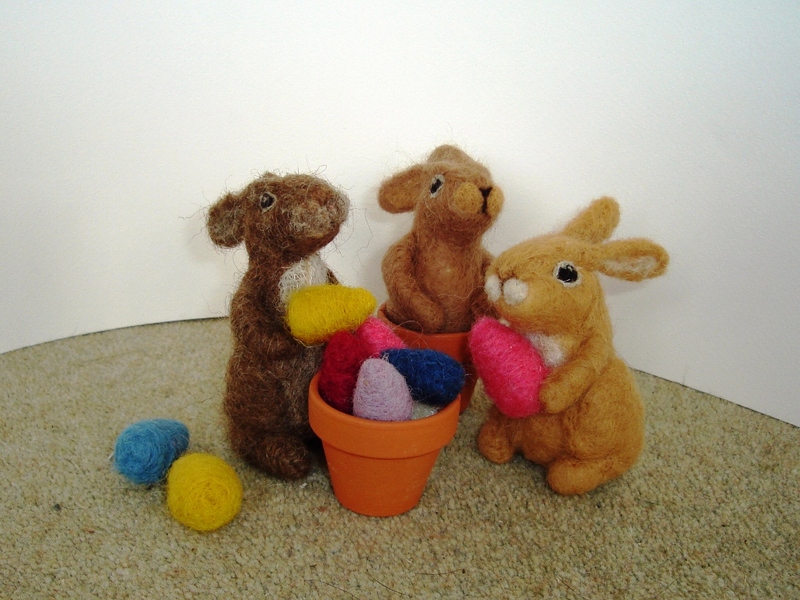 My Business: “Arts, Rush and Cane” because I restore cane and rush seated furniture and design and make engagingly striking needlefelted sculptures and kits in pure wool and animal fibres. 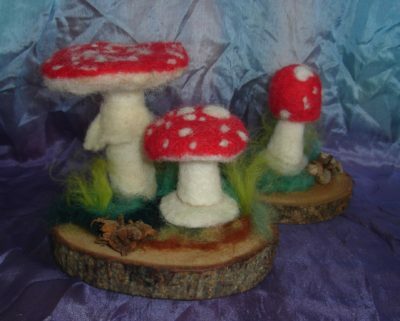 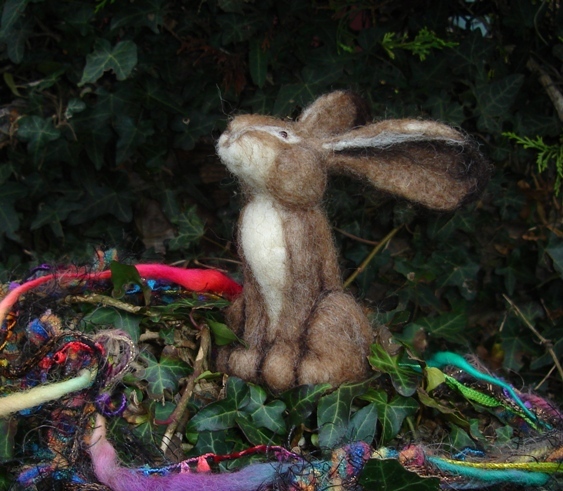 My Stand: “Through the Rainbow” needlefelting kits are inspired by the flora and fauna of the British countryside and folklore. 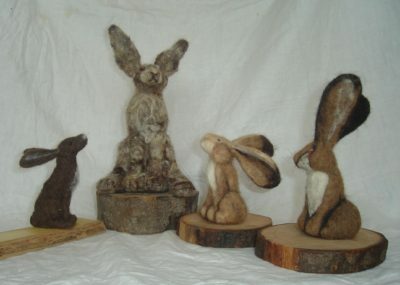 I use British wool as much as possible, also processing local fleeces and drum carding a range of Natural Tones and Animal Pelt coloured batts.